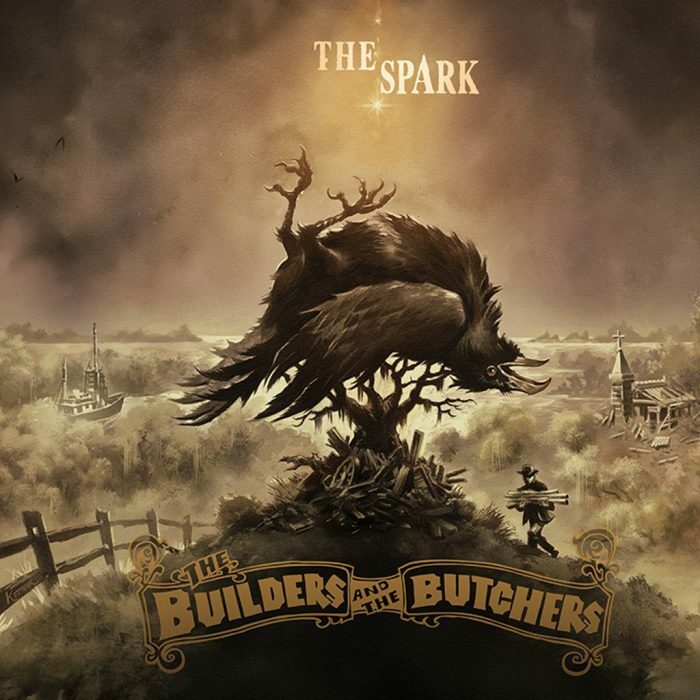 The Spark is one of the best folk rock/indie folk records of the year so far. Listen to it in full right now! The Spark will be released on May 19, 2017. It will be released via Badman Recordings Co. Stream it courtesy of Popmatters. Also check out our The Builders And The Butchers artist profile to find eventual tour dates in your area and links to the official web and social media pages of The Builders And The Butchers.